It's a true sign that baseball is just around the corner! It was a fun day at the Huntington Convention Center in downtown Cleveland, where the Indians held their seventh annual Tribe Fest celebration. It's a true sign that baseball is just around the corner. Fans flock to the yearly event in hopes of snagging autographs, meeting players and spending time with their fellow diehard fans. 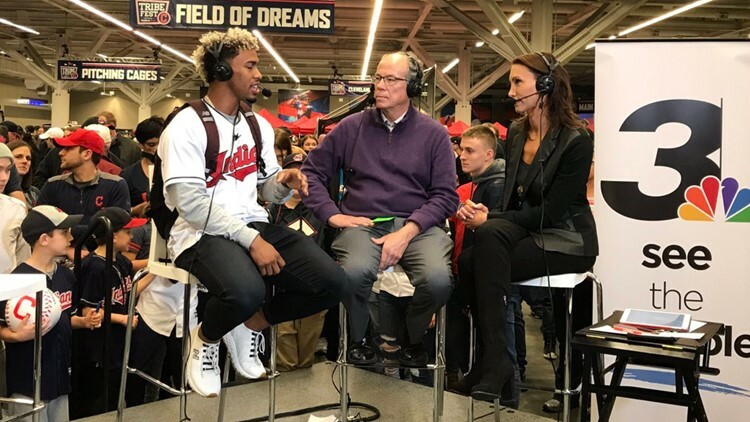 WKYC was there to cover it all, including interviewing some of the biggest names on the team during a more-than-six-hour webcast. Check out our complete coverage of the event, complete with photos and video of the interviews!